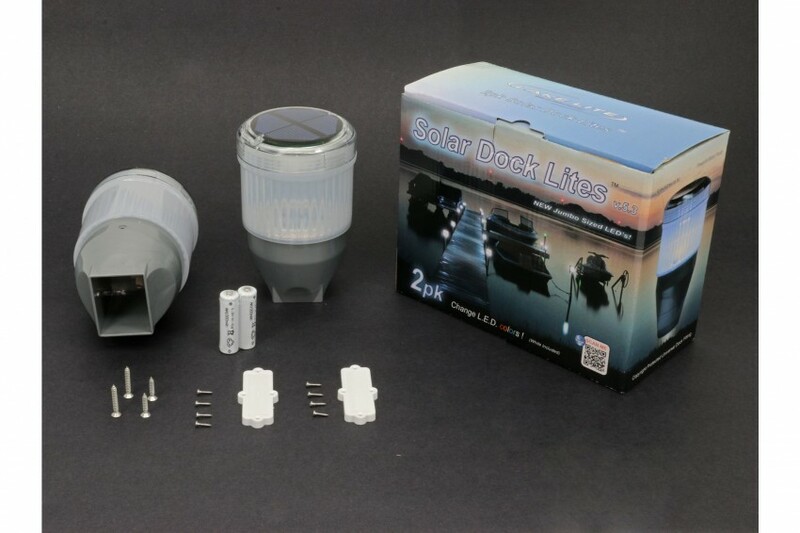 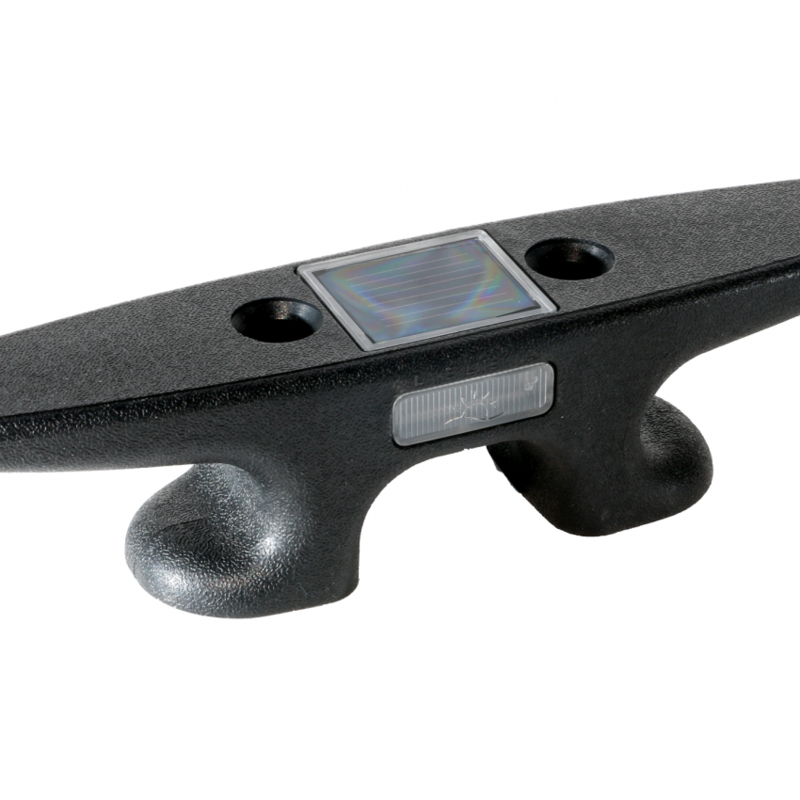 The rectangle Solar Dock Post Lights v5 is a great way to light up your dock or pier. 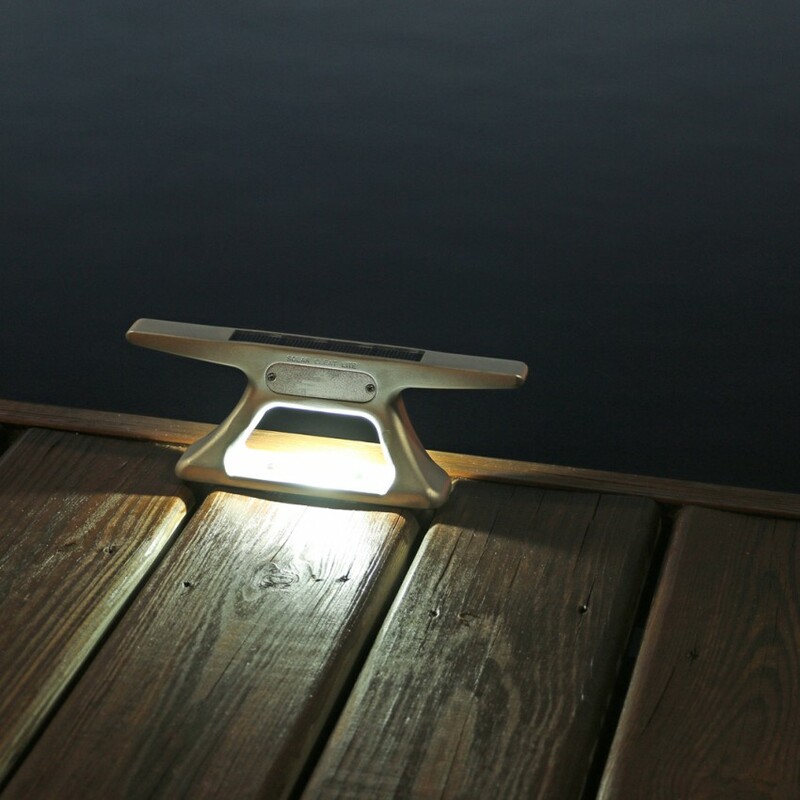 Tired of searching for your dock at night? 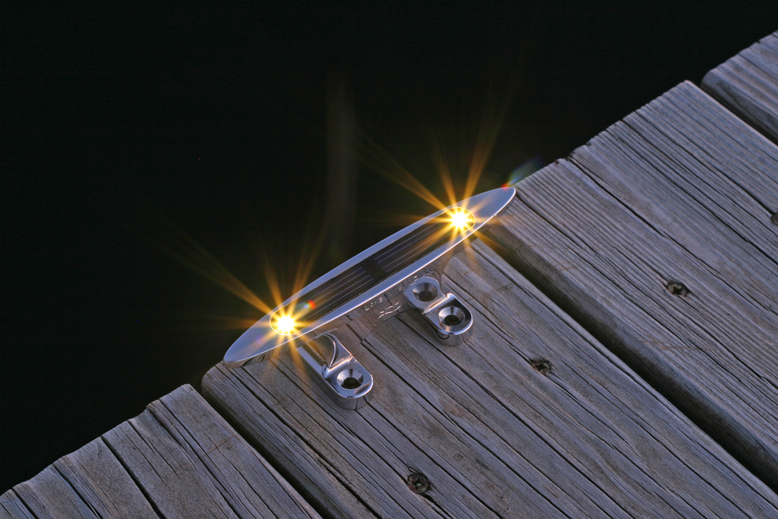 Brighten and make it stand out! 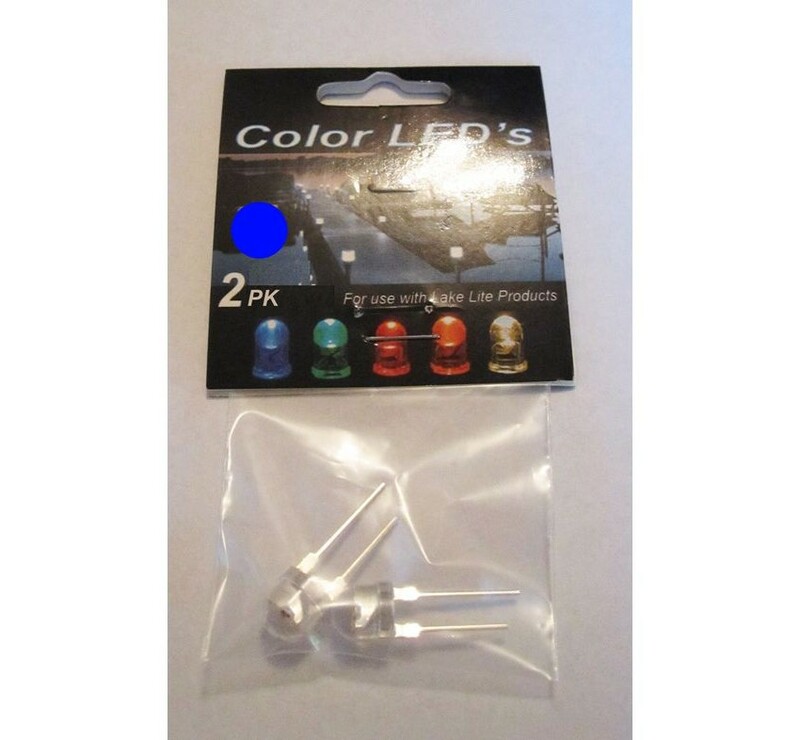 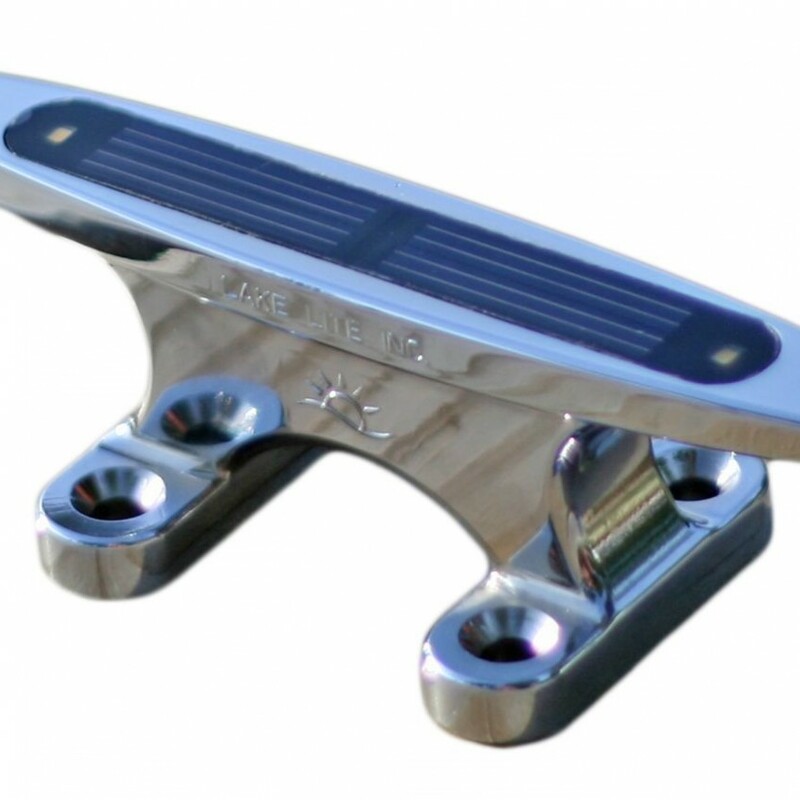 The lights come installed with white LEDs but additional colored LEDs can be purchased separately. 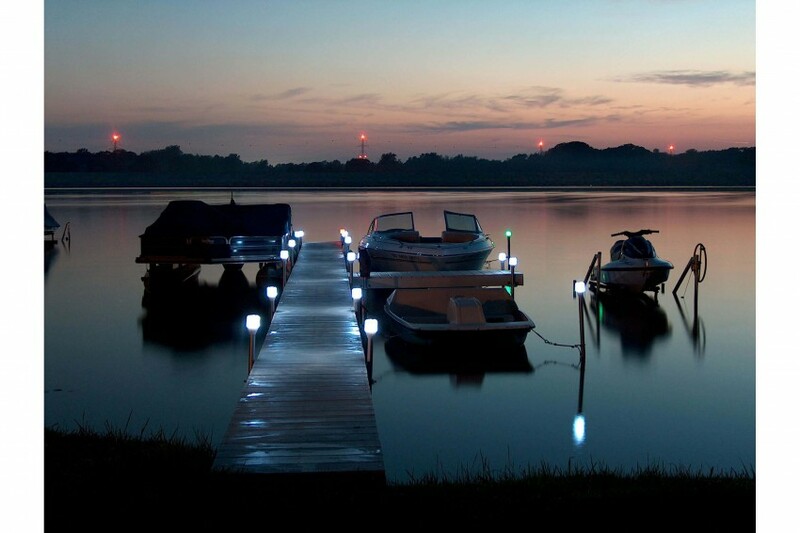 Choose from 5 LED colors to distinguish your dock from your neighbor’s in the dark. 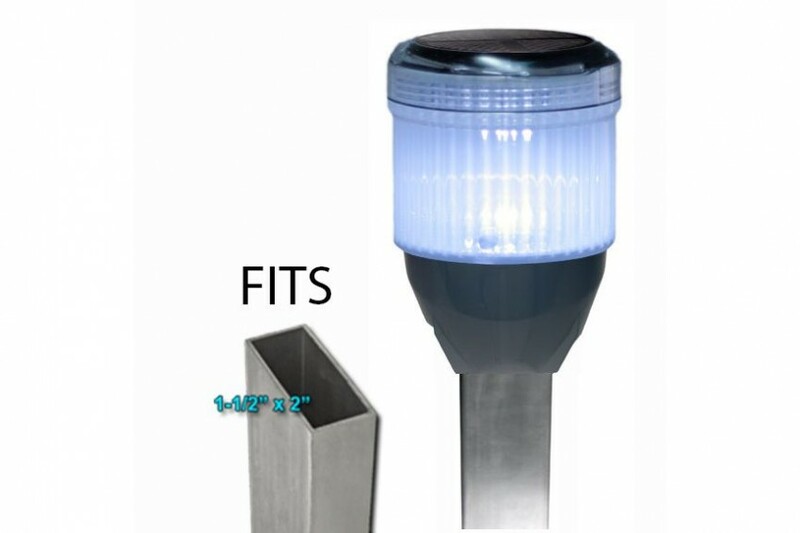 Maybe you want show your team spirit? 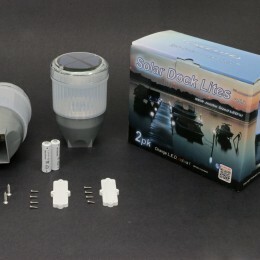 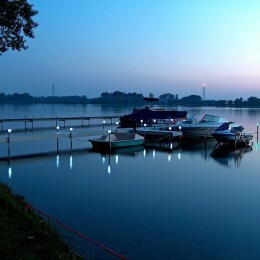 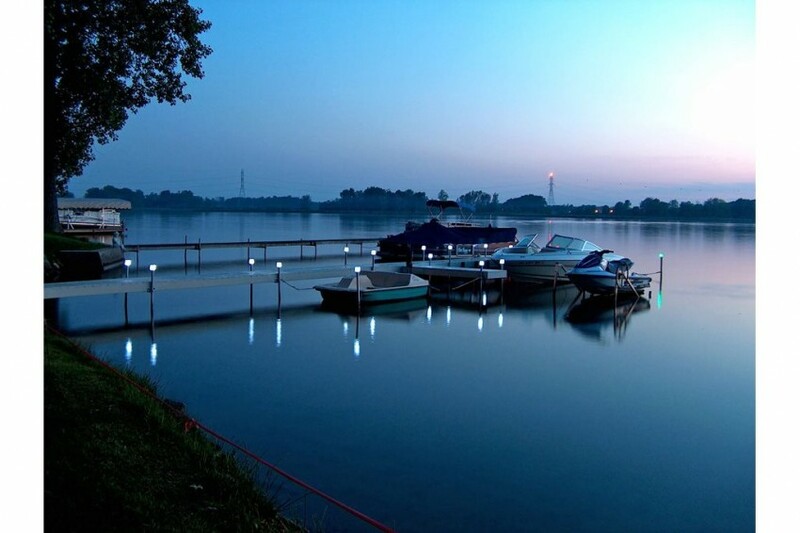 Solar Dock Post Lights add a classy touch to illuminating any dock or pier. 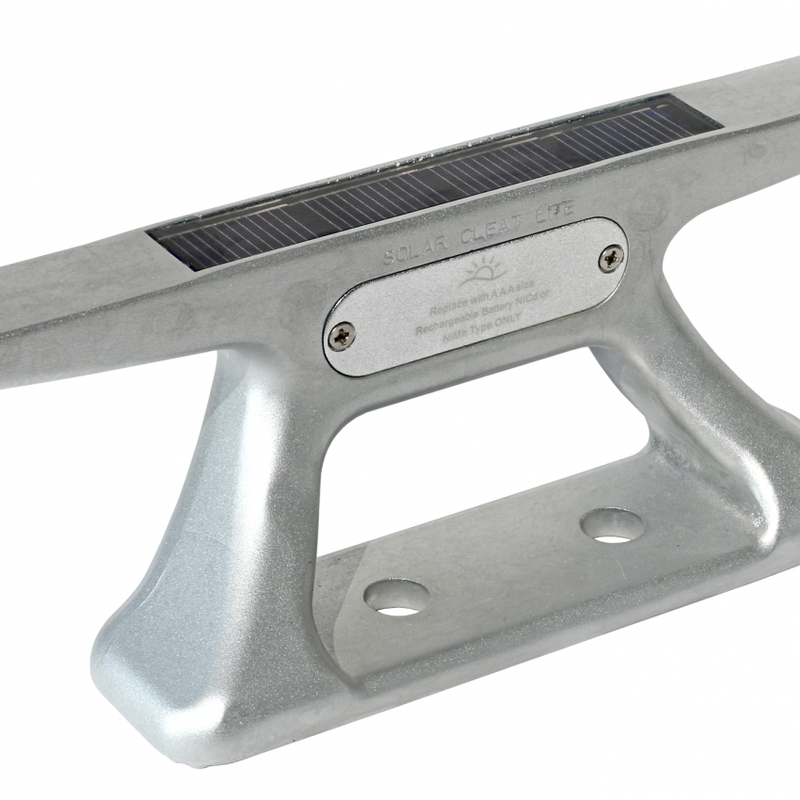 During the day, the solar panel collects the sun’s energy and charges the easily replaceable, but long-lasting batteries. 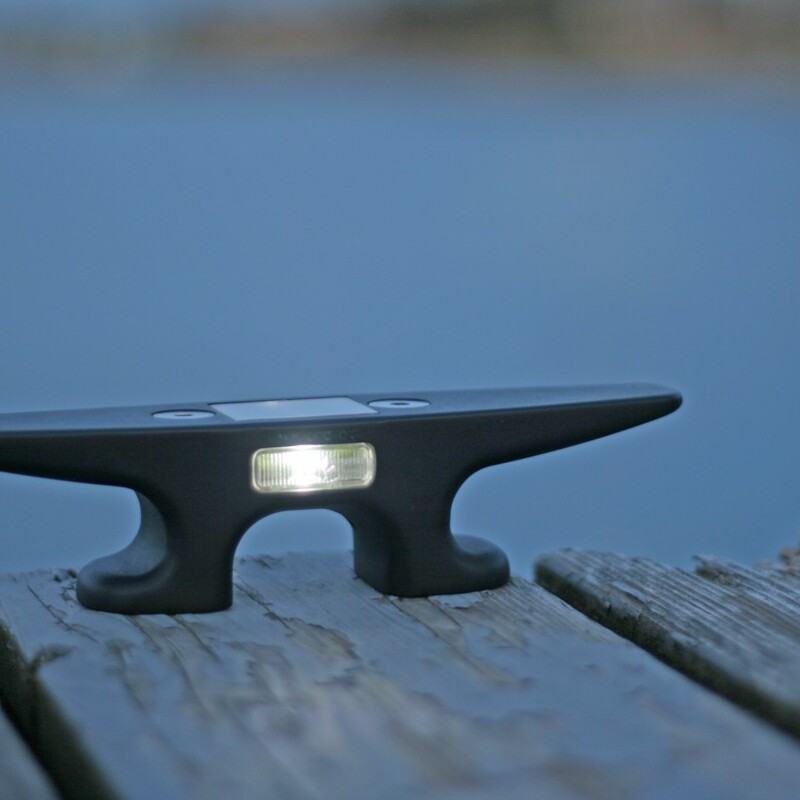 At night, Solar Dock Liights’ sensor automatically turns on the super bright LED. 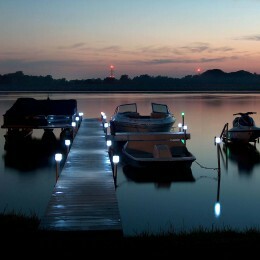 With multiple units your dock will provide an elegantly lit pathway. 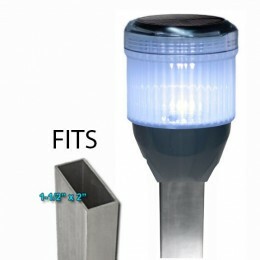 This unit is hands free and energy efficient. 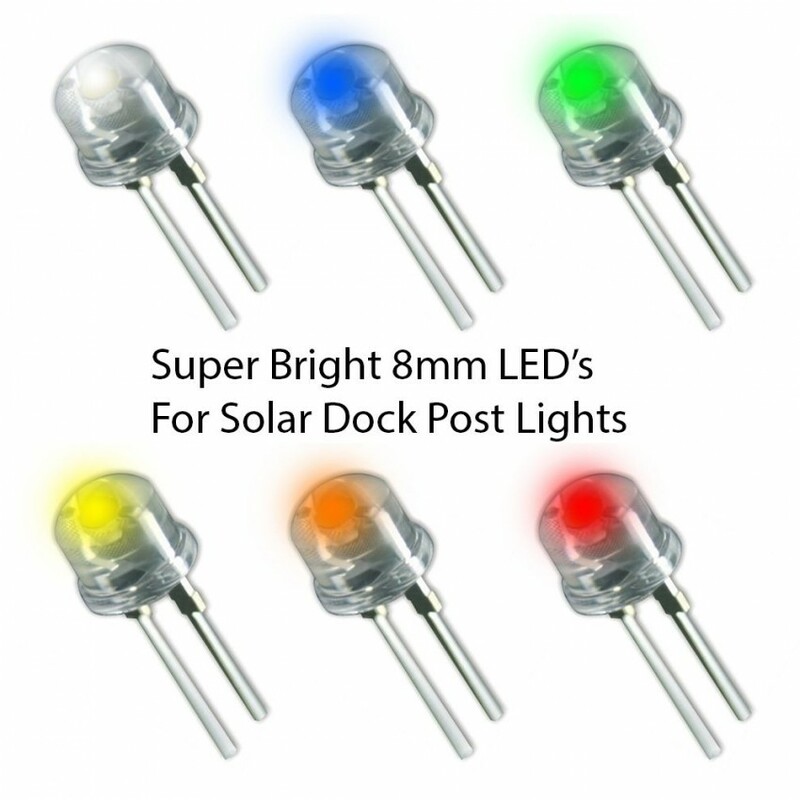 Run time is 18+ hours on a full charge and is significantly brighter and of much higher quality than conventional solar garden lights. Simple to install in just minutes! 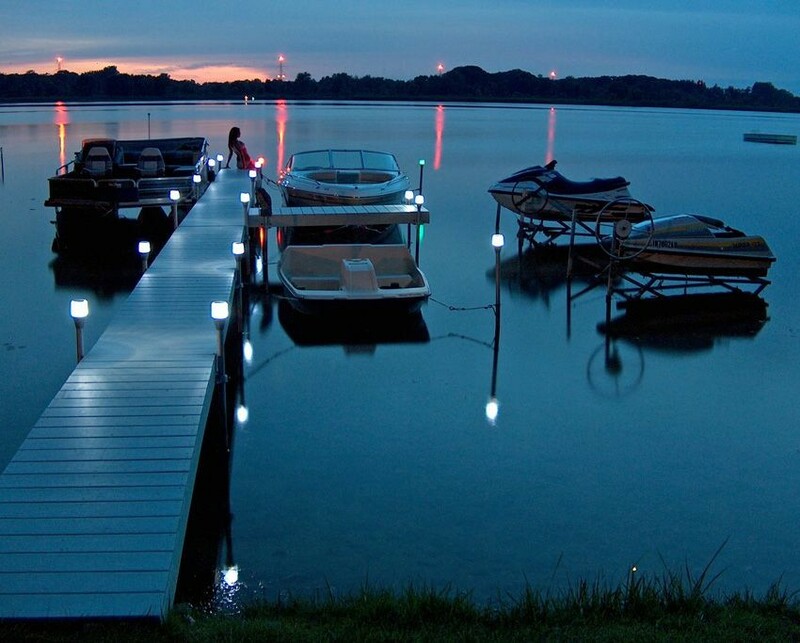 Optional colored LED’s can change the appearance; red, blue, green, yellow, warm white, white and orange will offer a unique glow to any dock.